European regulation of Securities Financing Transactions (SFTs) is having its desired effect, which is a near gold standard of risk management. Unfortunately, it’s at the cost of market vibrancy. 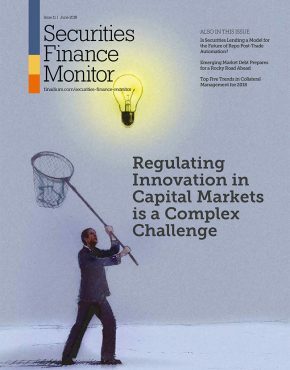 The inclination of regulators to propose restrictive conditions then fix them later (“Regulate First, Refine Later”), plus the myriad of regulations both proposed and enacted in recent years, has left securities lending and repo markets on the defensive. Many financial market participants appreciate that regulators and the public need more transparency into the workings of banks. Scandals and negative popular opinion are bad for business. 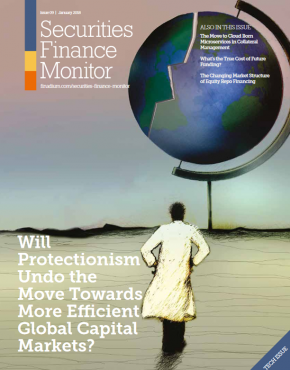 But their work matters also: capital markets play an important role in the financing of real economies. 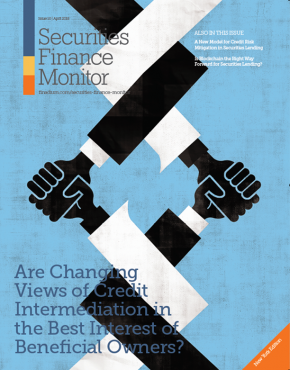 These factors encourage industry professionals to get engaged, both individually and through industry associations, to help identify opportunities for crafting regulation that meets regulatory objectives while also preserving the ability of banks to support financing activity, which in turn supports sufficient liquidity in the market. 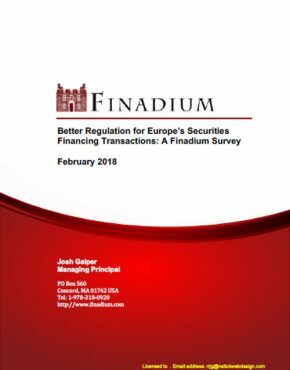 To help move this process forward, Finadium has conducted a series of detailed interviews with senior bank professionals to understand what is working and what isn’t in Europe’s SFT regulatory approach. 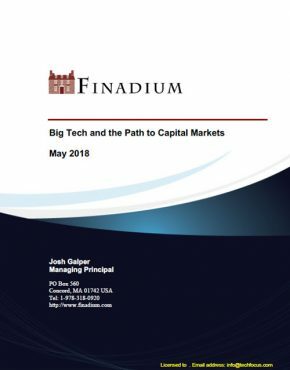 We asked about what improvements could be made that are both realistic to implement and meet regulatory interests, in particular for the Net Stable Funding Ratio and the Securities Financing Transaction Regulation. This report should be read by regulators, regulated entities, legal professionals and industry associations concerned about the current and future state of European regulation for SFTs. 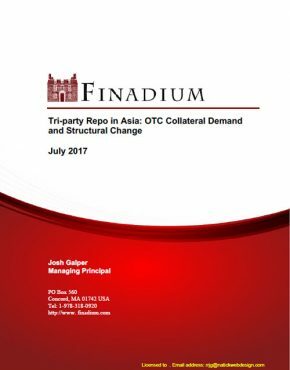 Professionals in related fields, including collateral management and OTC derivatives, may also have an interest to see how the European regulatory process for physical financing, a primary source of collateral, is unfolding. 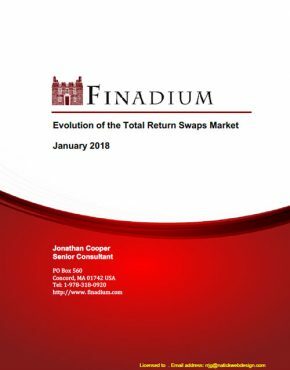 – Should the ECB Manage SFT Data?